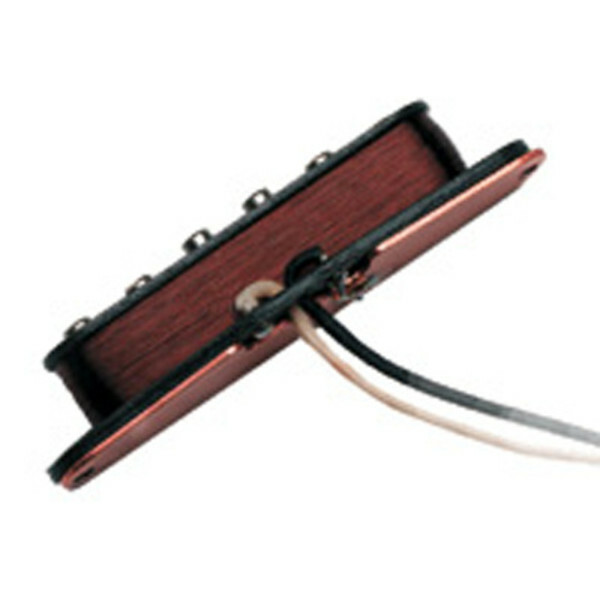 The Seymour Duncan Twang Banger is a true single-coil pickup that makes a "Strat" sound like a "Tele." Recommended for country, pop, rockabilly, blues, jam, classic rock and heavy rock. If you want the twangy, muscular punch of a gutsy Tele® in your Strat, the APST-1 is for you. One of the secrets is the copper-coated steel bottom plate. Combine that with the aggressive coil windings, the Alnico 2 magnets wrapped in plain enamel wire, and the result is a high-output, single-coil, twang-beast.